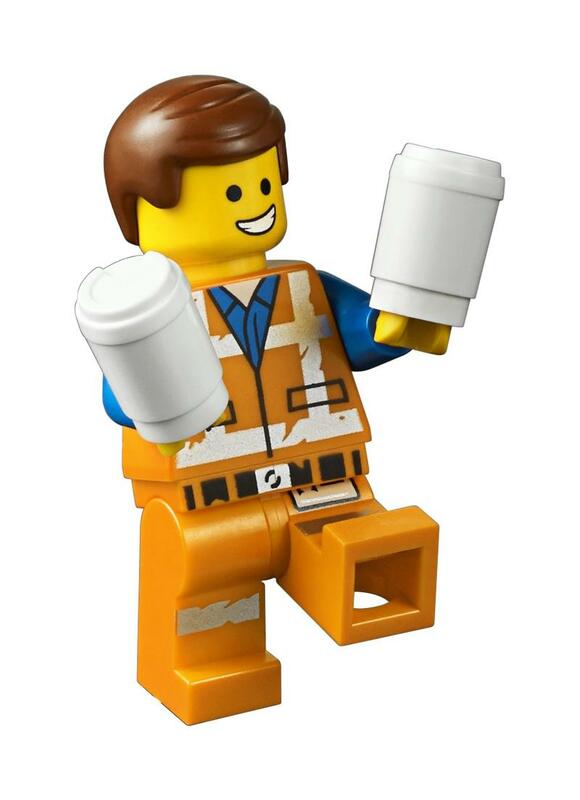 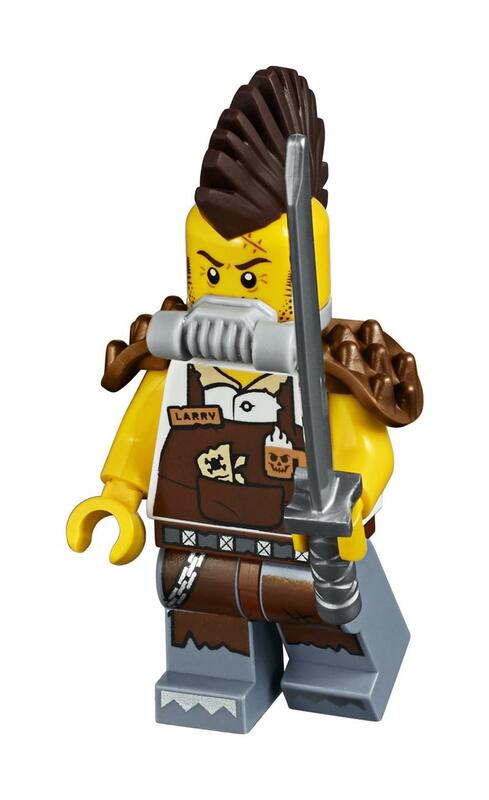 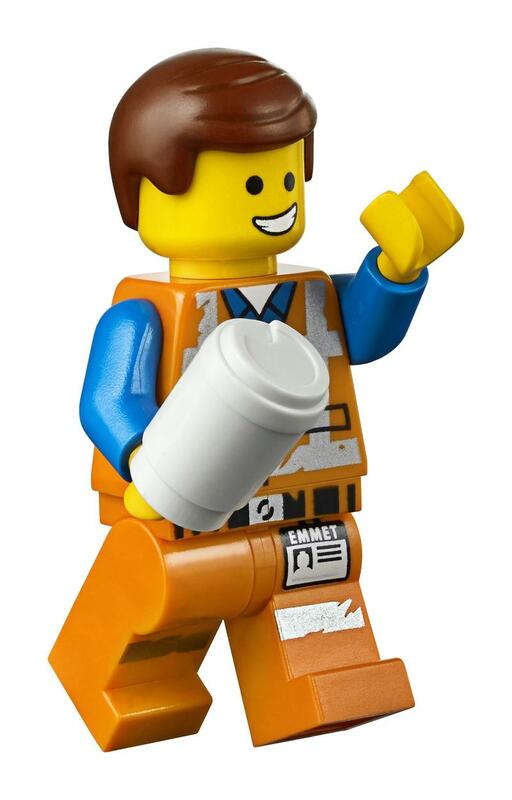 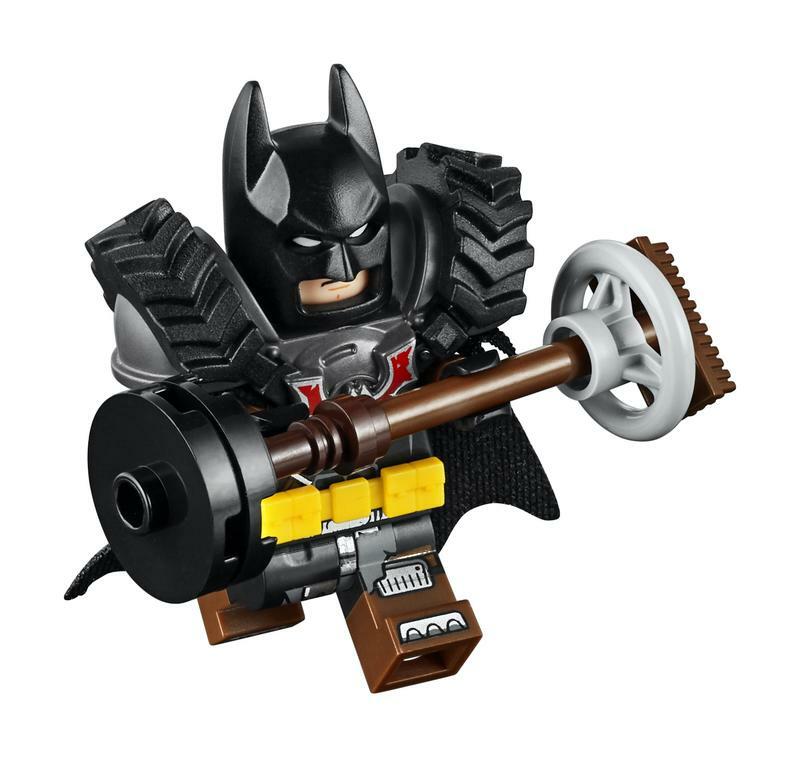 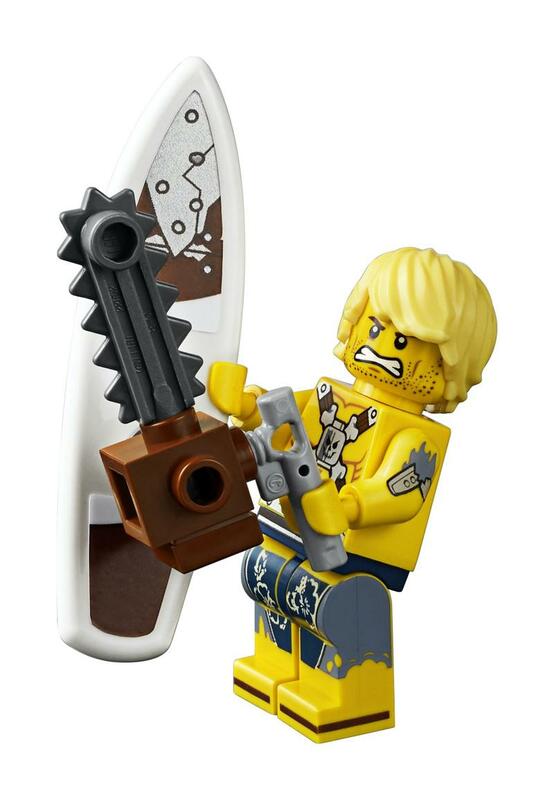 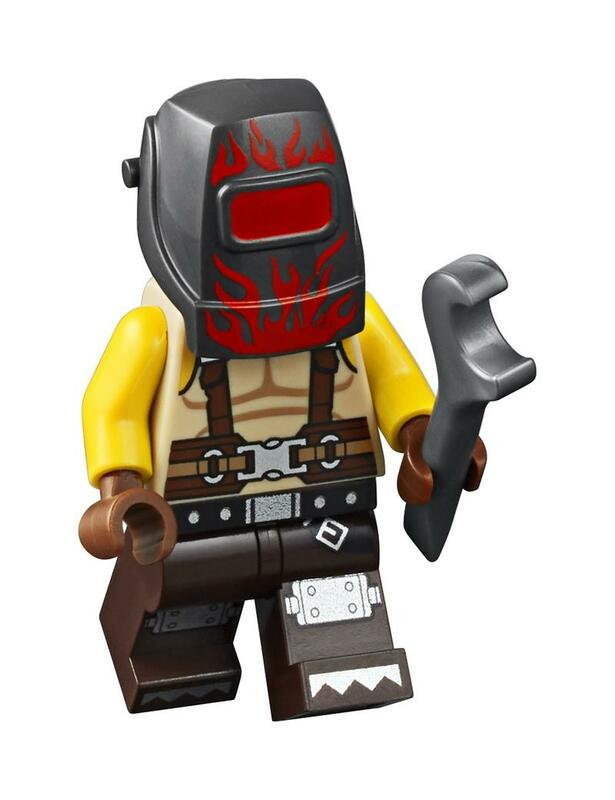 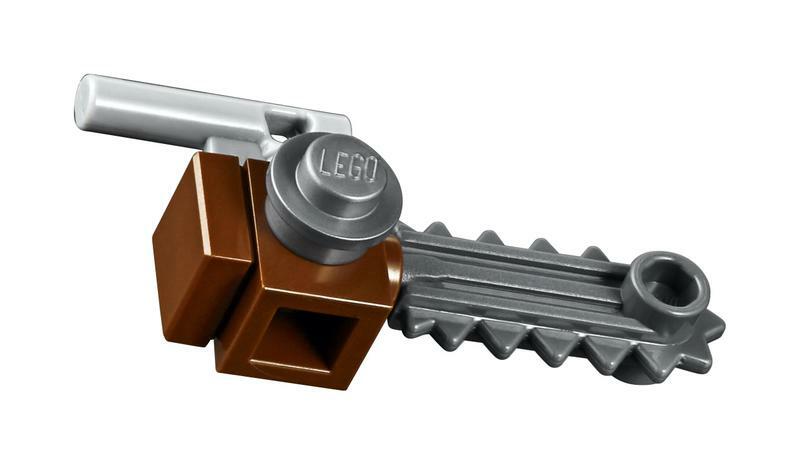 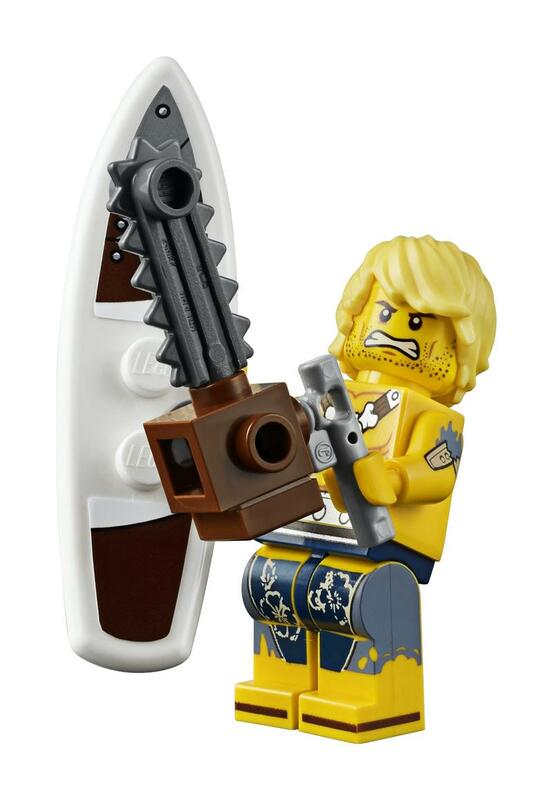 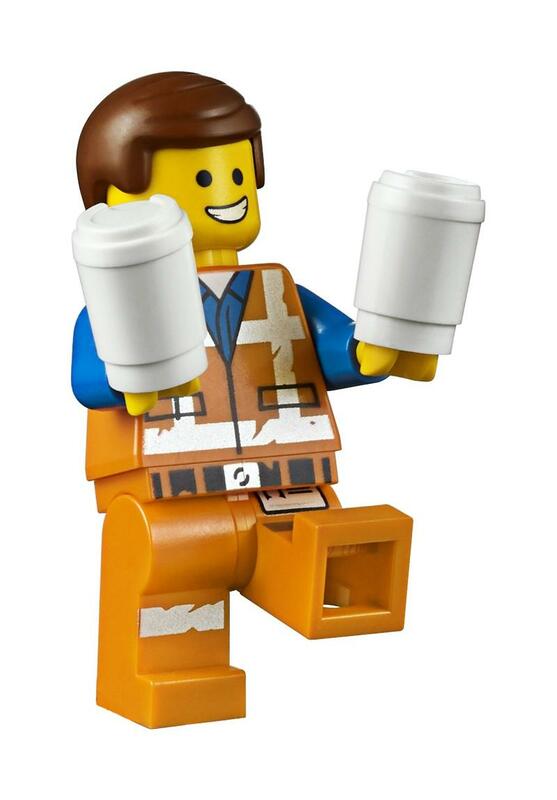 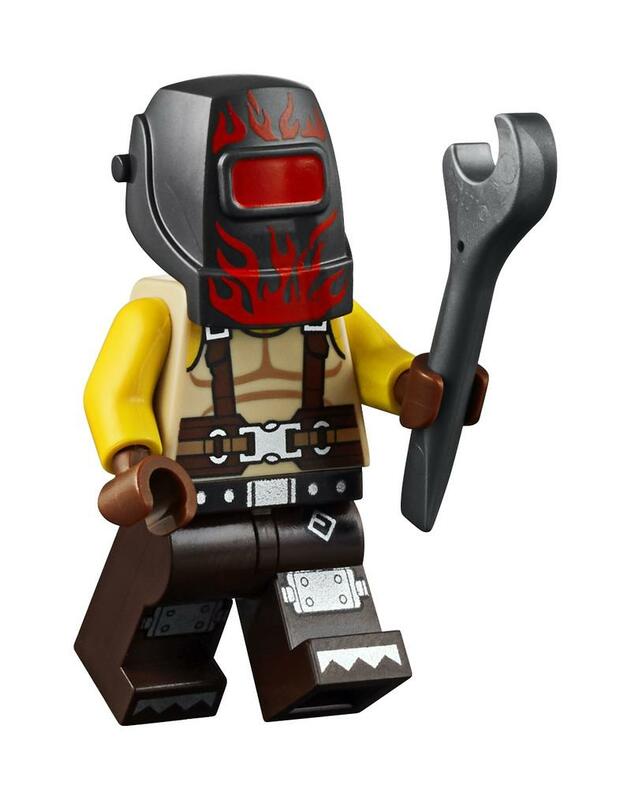 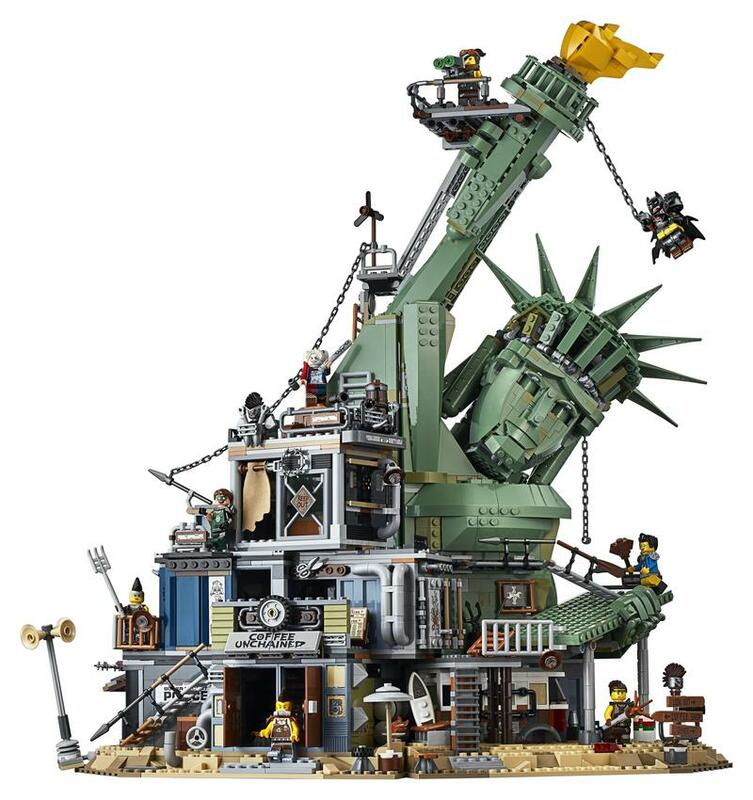 Lego has unveiled a new model for The Lego Movie 2, titled Welcome to Apocalypseburg. 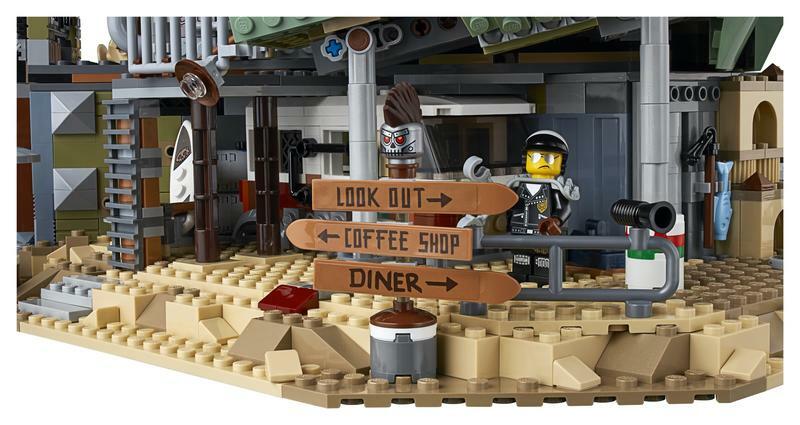 The set features over 3,000 pieces, which means fans will have to dedicate quite a bit of time to piecing it together. 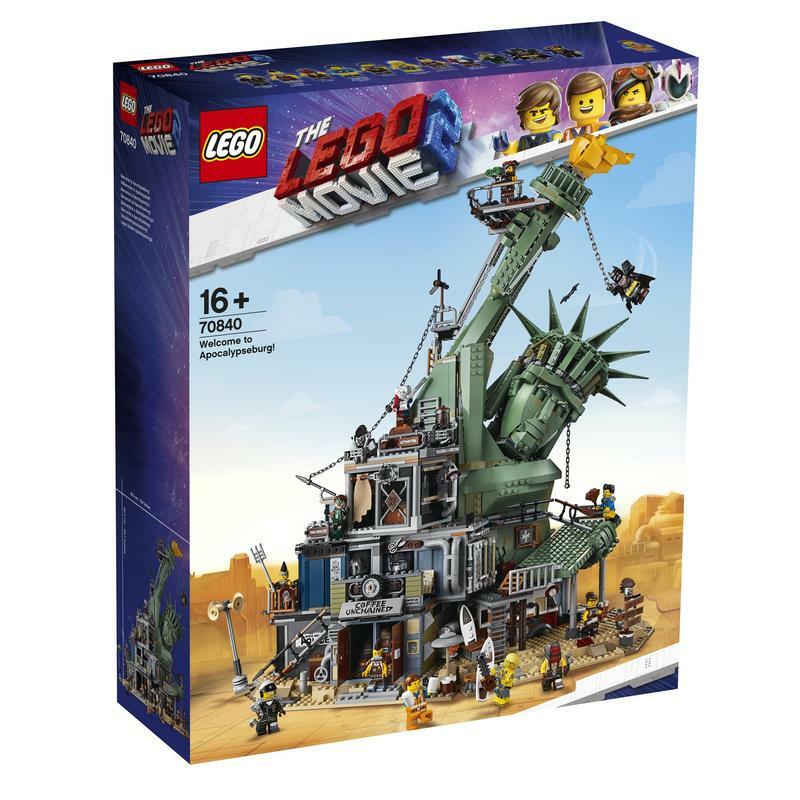 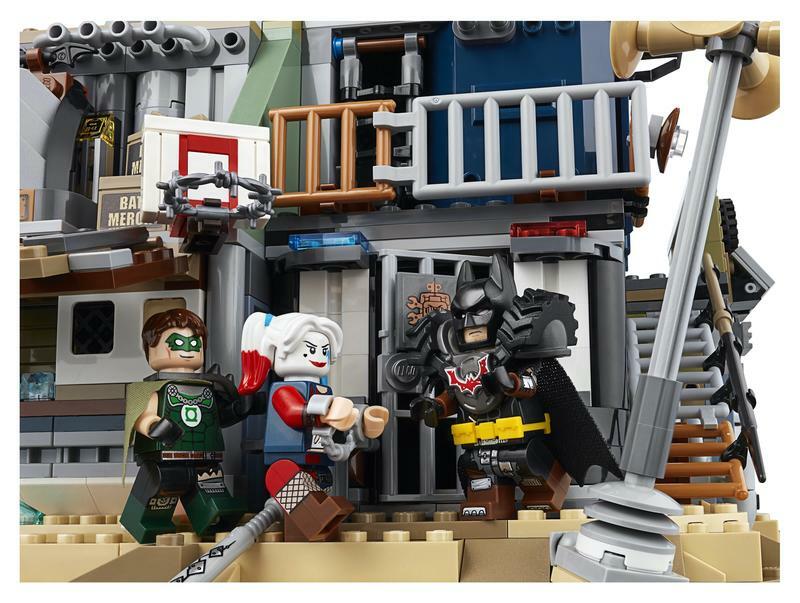 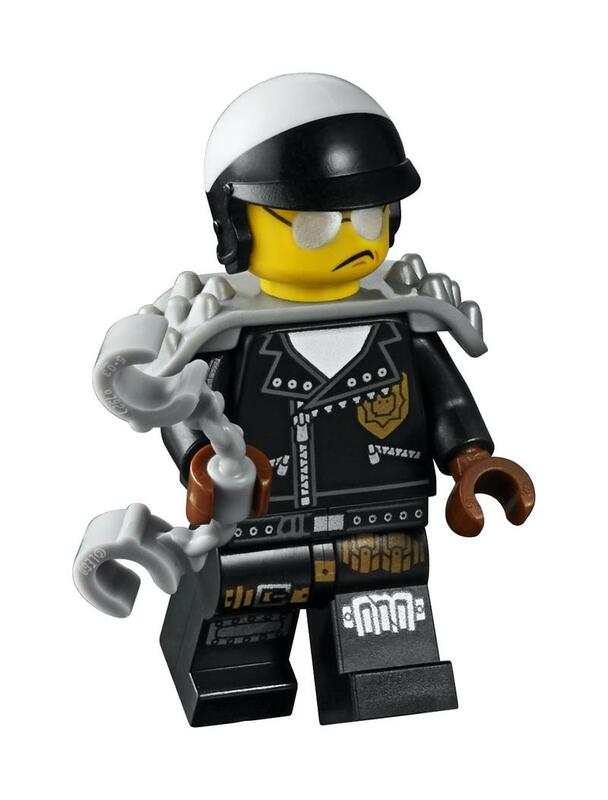 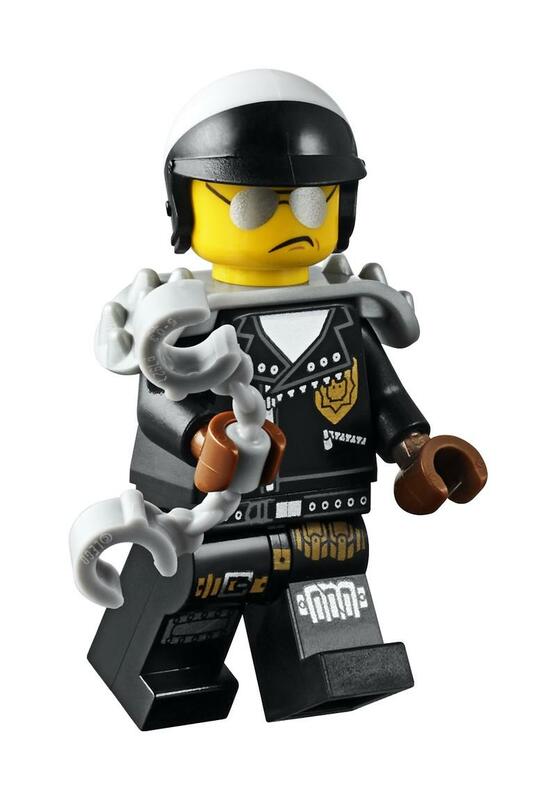 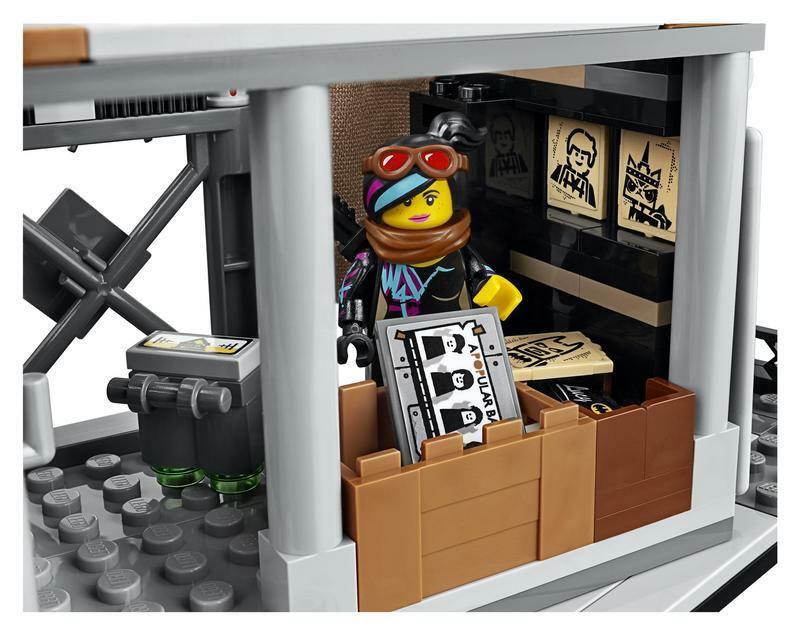 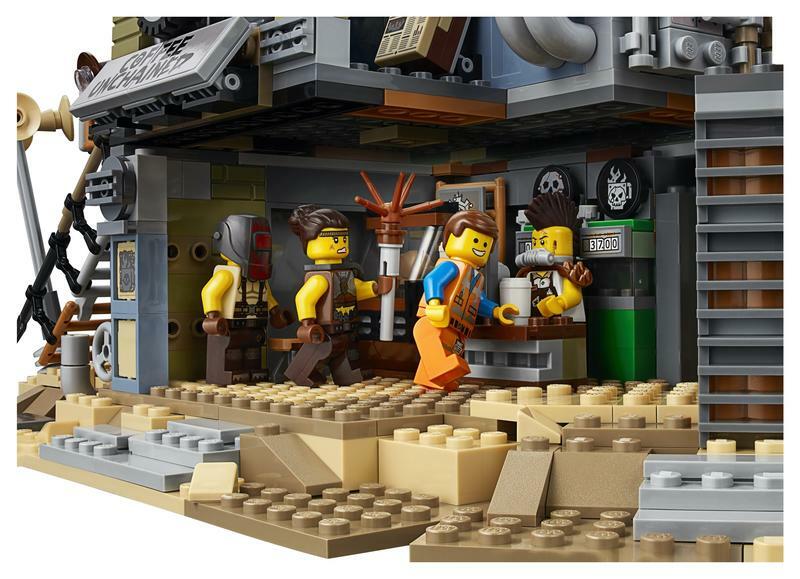 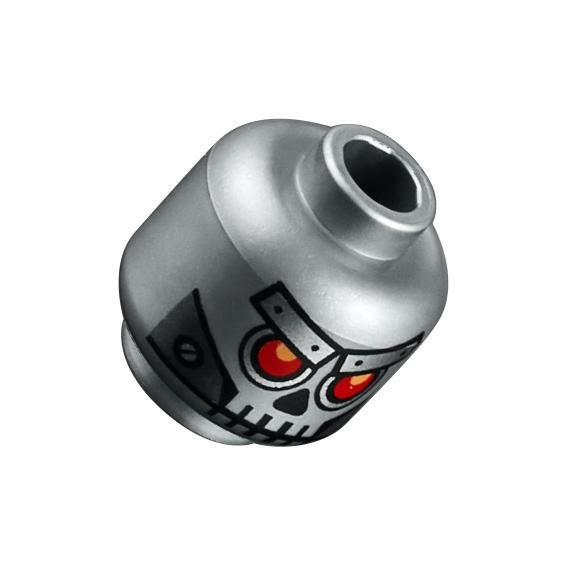 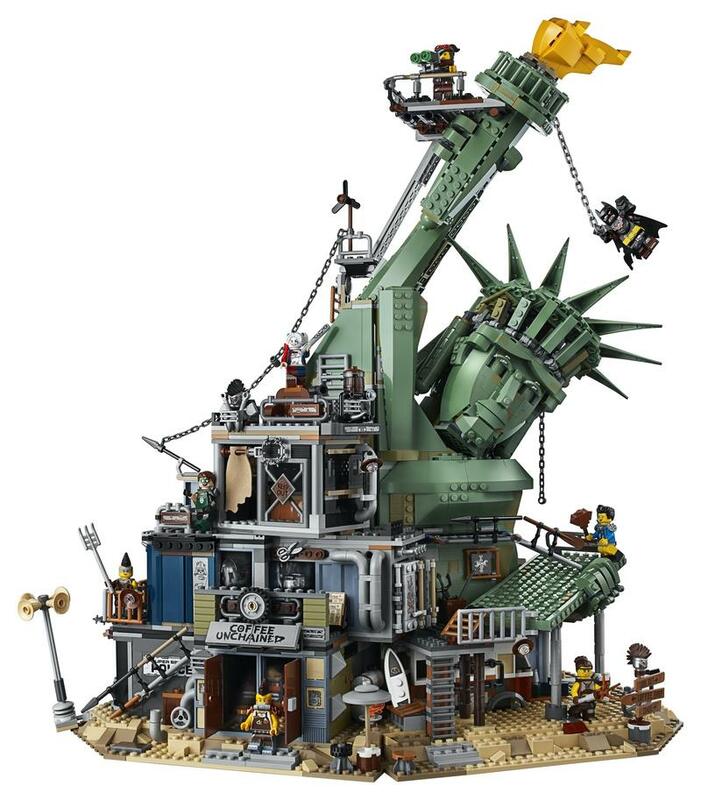 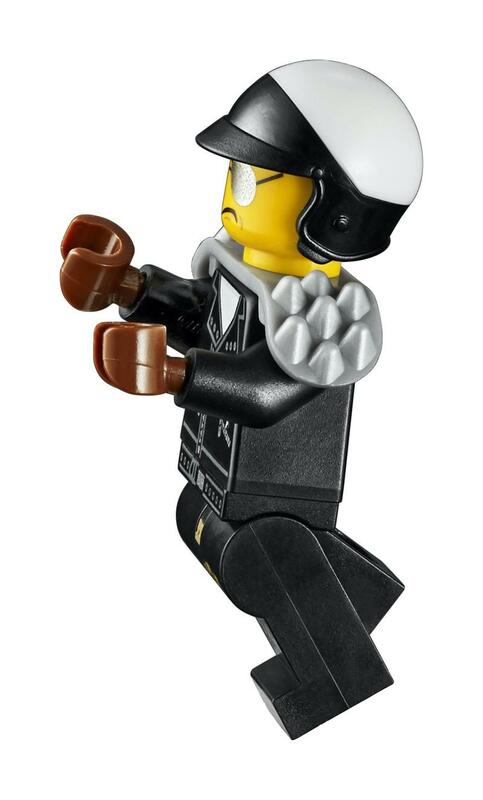 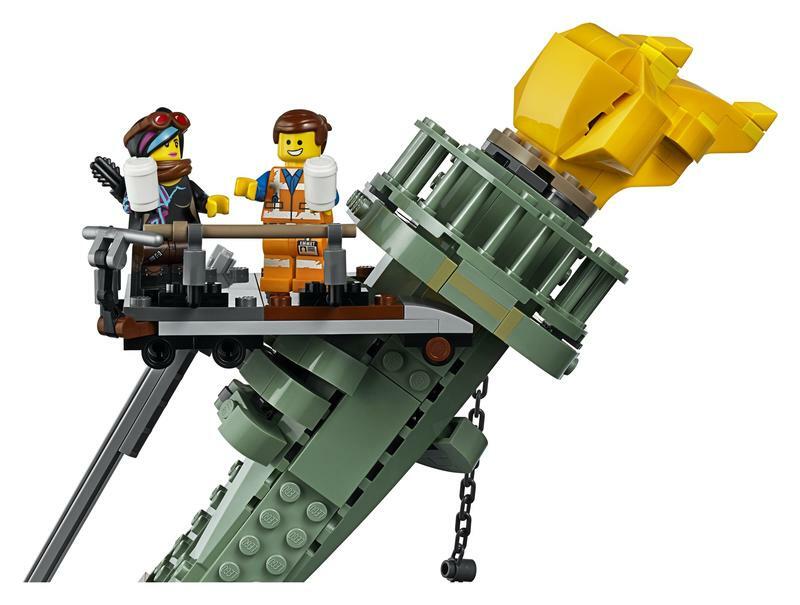 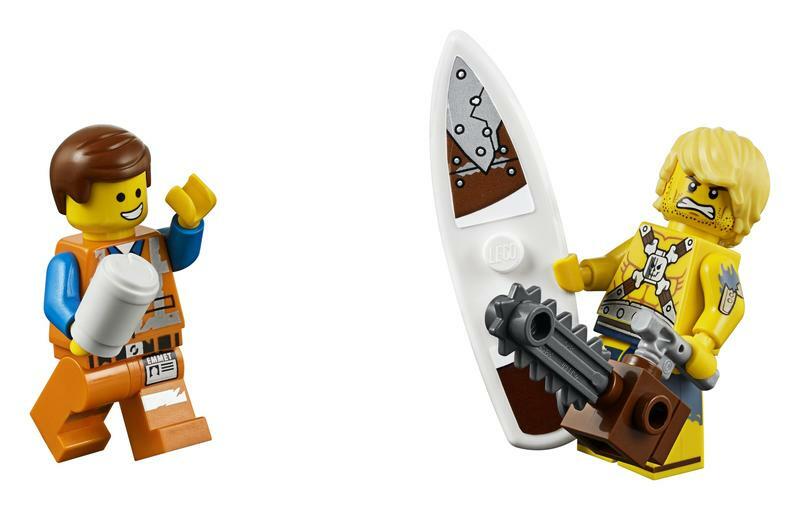 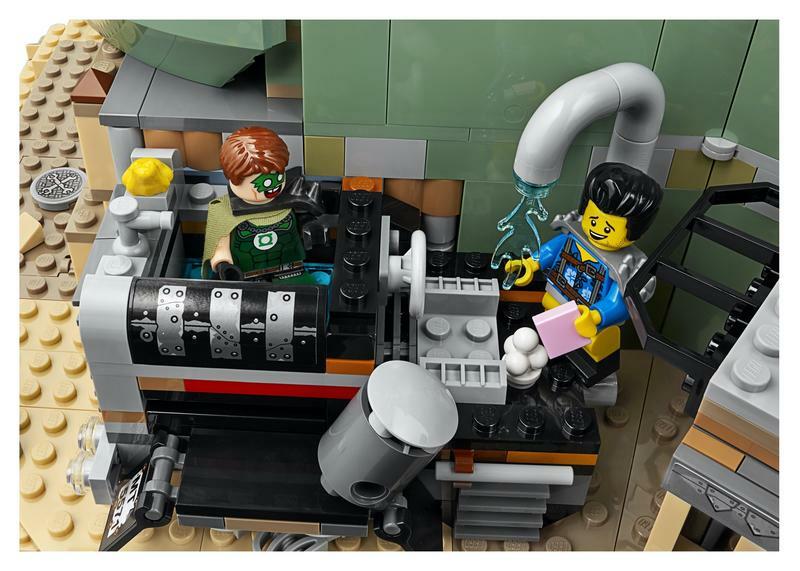 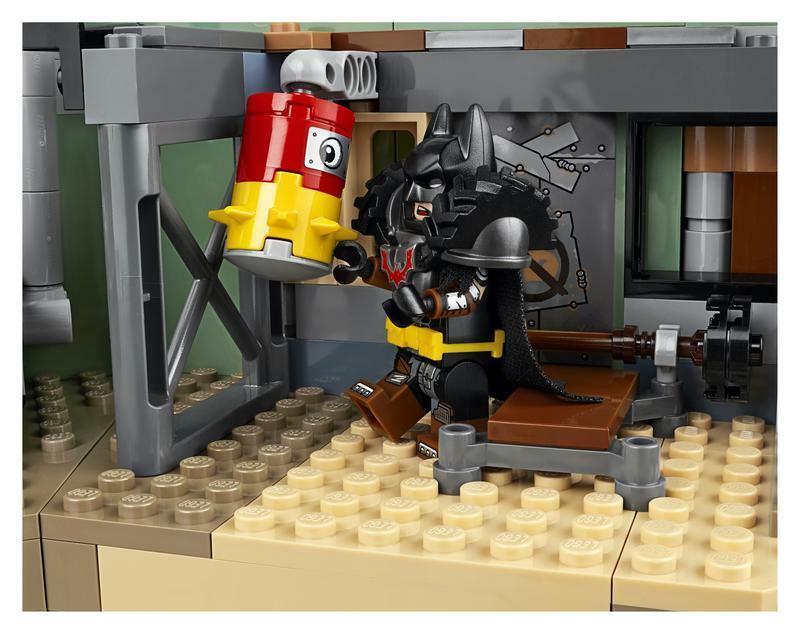 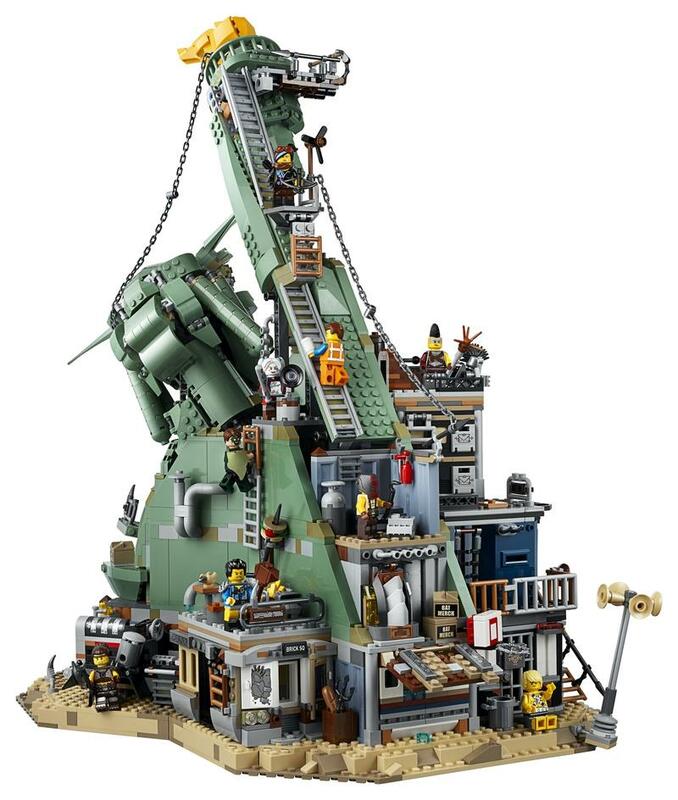 According to the official release, the set features 12 minifigures and several areas to explore, including a “chill-out room” in the head of the Statue of Liberty, a café, Scribble Cop’s office, and more. 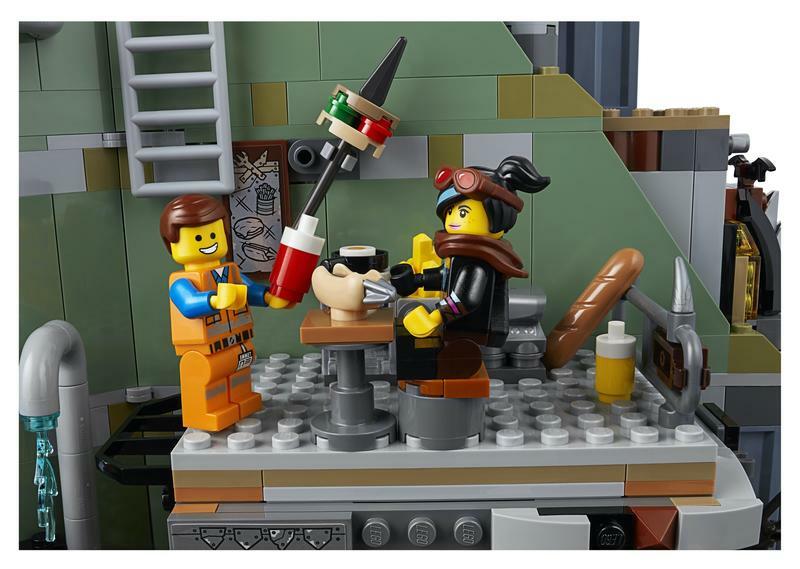 There’s also a barbershop/tattoo parlor.